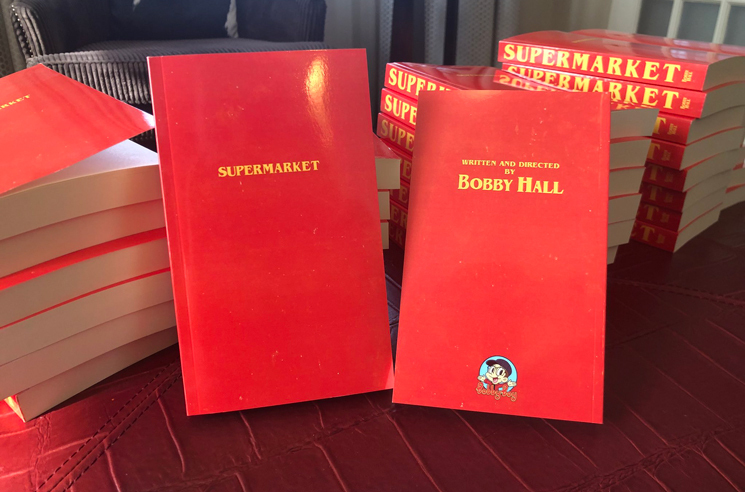 The Maryland rhymer’s debut novel, Supermarket, premiered at No. 1 on the New York Times’ Paperback Fiction Best-Seller list, making him the first-ever rapper to author a fiction best seller. On Wednesday (April 3), Logic jumped on his Instagram page to thank his fans for making his book a New York Times best-seller. “Humbled. Thank YOU all,” he wrote.